Atlanta Antique Auction Friday Night! If you have never been, this event is awesome, and within the borders of Adair Park just north of Ralph David Abernathy. If you are in the need for some furniture, art, knick-knacks or other types of antiques, check out the auction held the 2nd Friday of every month at 556 Tift Street. January’s auction is this Friday, January 11th at 6:30pm. Food and drinks are provided, 15% buyer’s premium, APD officer on duty for parking and security, and lots of great items up for auction. This month’s auction website is here, and features pictures of some of the items up for sale. There are always at least 15-20 Adair Park neighbors there and we always have a good time. 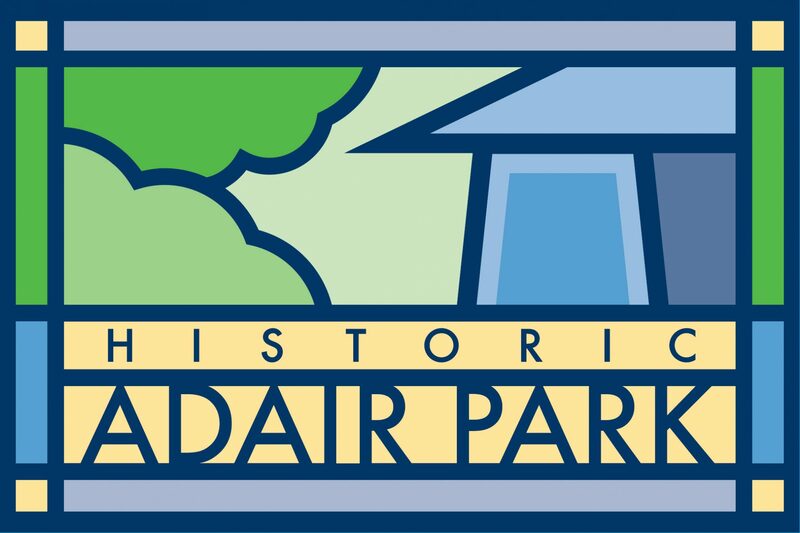 This auction gets a lot of love from Adair Park! Next auction will be Friday, February 8th at 6:30pm. Next PostNext Adair Park Today Meeting Tonight!